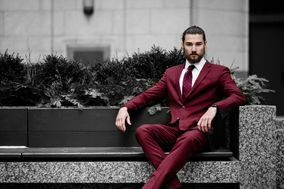 Men's Formal Wear Toronto ARE YOU A VENDOR? 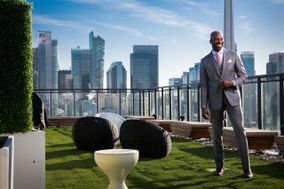 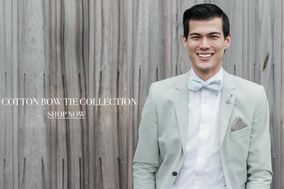 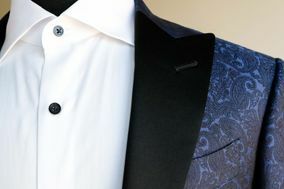 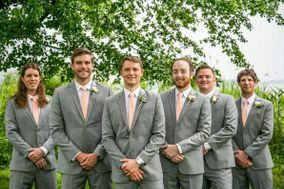 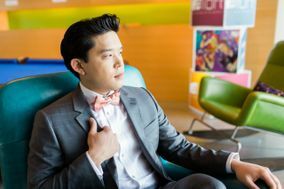 Formal wear rentals in Toronto: Rent the perfect tuxedos, men's suits and accessories for the groom, groomsmen and guests. 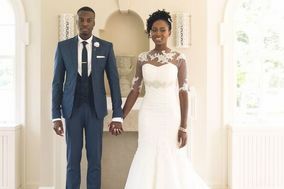 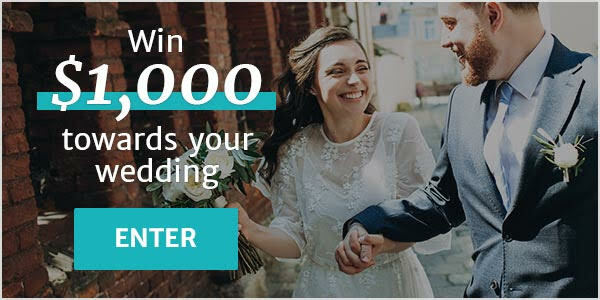 Get quotes, check availability and find the best deals to look your best on your wedding day.